The revolution is on...the new styling and technology of off-road designs. 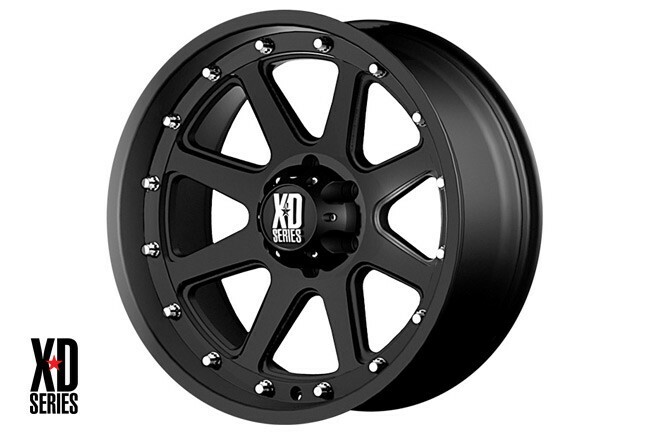 XD Series wheels feature the KMC Reinforcement Ring. Look no further for quality and stunning style, XD Series Wheels are the perfect choice for your truck or SUV.